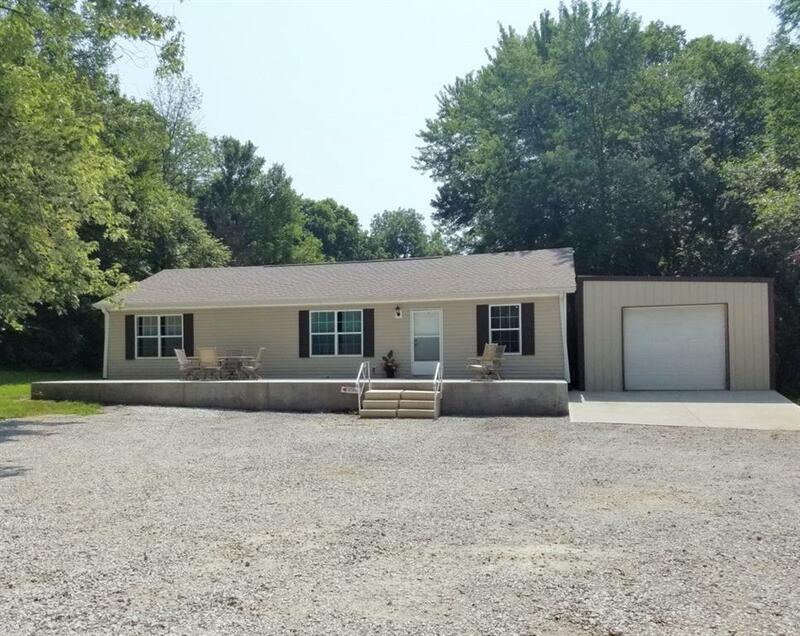 Wonderful 3 bedroom 2 full bath home with open-concept floor plan. Master bedroom has walk-in closet. Master bath has garden tub and shower. 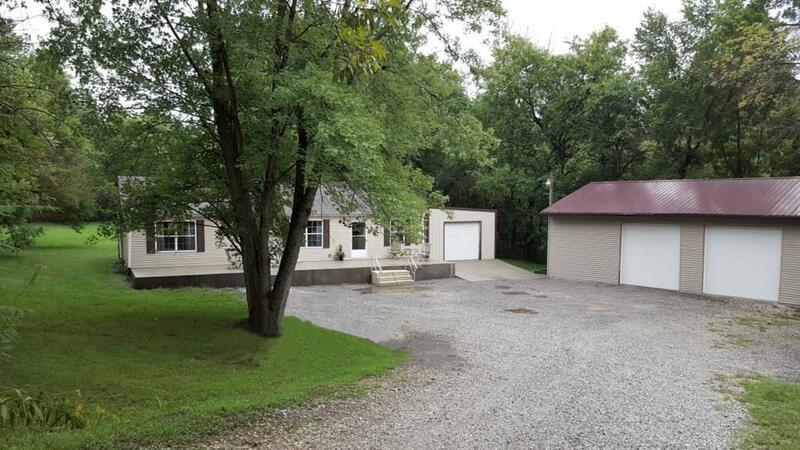 Sits on almost 2 acres of land with beautiful setting surrounded by trees and tucked back off road. Full length front porch and covered back deck. Spacious yard for children and/or dogs. 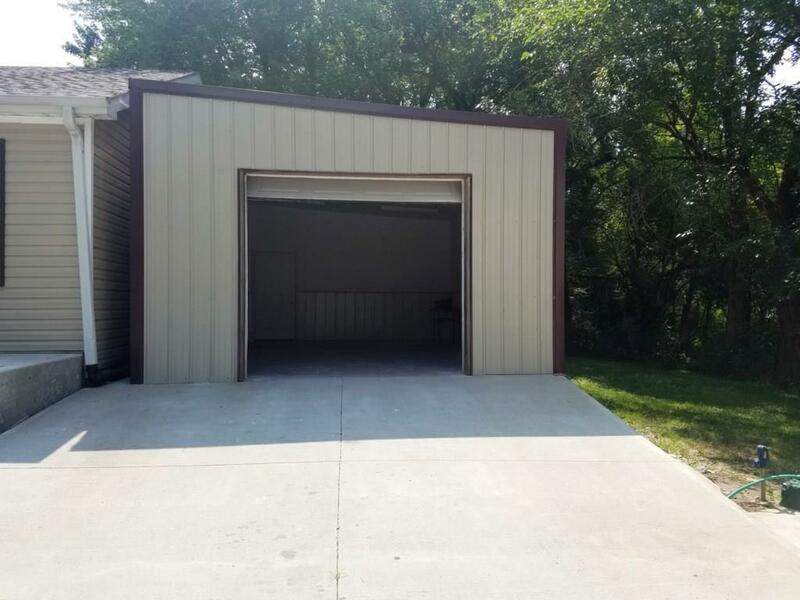 Includes single detached garage with walkway to back of house and a 30x40 barn with concrete flooring (two car lifts in barn that can go or stay).